Actor taking Life & Style to court for falsely claiming that he's skipped out on his and Katie Holmes' 6-year-old daughter. 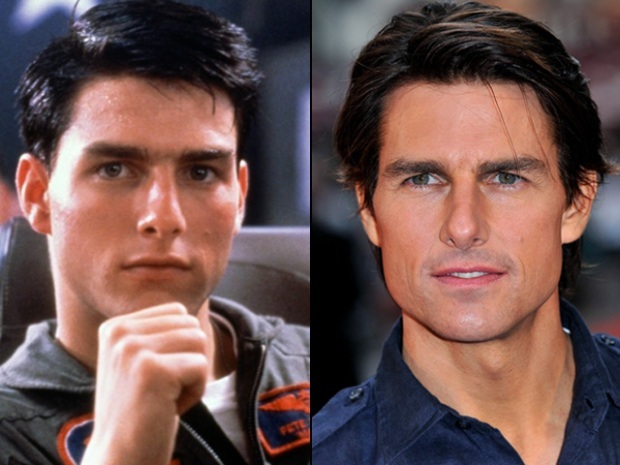 Tom Cruise isn't keeping his eyes wide shut over this. 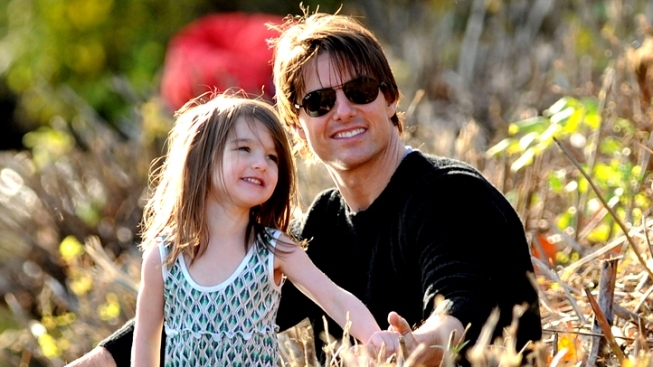 The "Mission: Impossible" star is suing Life & Style and In Touch Weekly magazines for defamation over stories the magazines published claiming that Cruise abandoned his and Katie Holmes' 6-year-old daughter, Suri. He is seeking $50 million in damages. In a statement released Wednesday, Cruise's lawyer, Bert Fields, said: "Tom is a caring father who dearly loves Suri. She's a vital part of his life and always will be. To say he has 'abandoned' her is a vicious lie. To say it in lurid headlines with a tearful picture of Suri is reprehensible." Over the last few months, the 50-year-old star has been forced to spend less time with Suri--a move that his camp chalked up to the actor's busy schedule while shooting his new film "All You Need Is Kill" in London. "He calls Suri every day, sometimes twice a day," Fields told E! News last month. "He loves Suri and is a constant presence in her life. As in the past, when hes shooting in a foreign country, he has to rely on daily phone calls." A representative for the publisher had no comment.